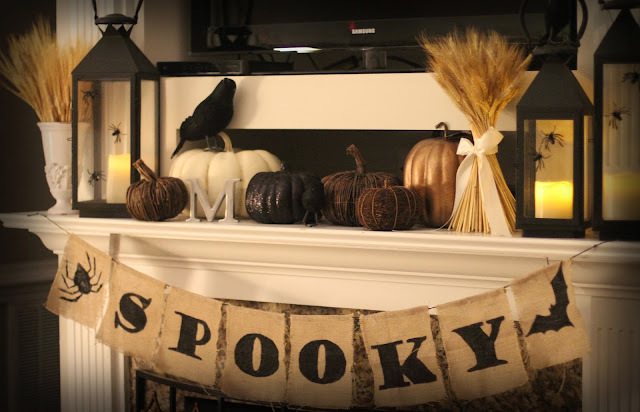 I posted the DIY on the Spooky Banner, but totally forgot about the rest of the Halloween decor! Click HERE for the Halloween decor post and HERE for the spooky banner tutorial. 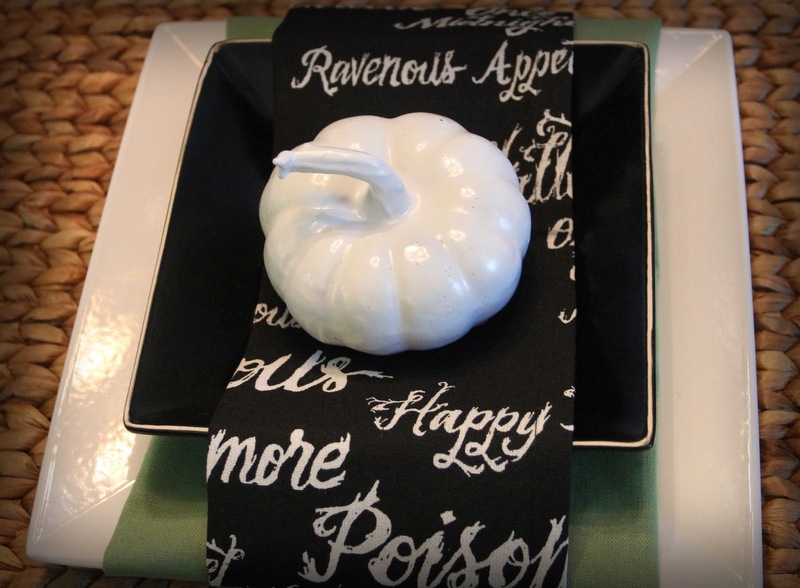 Looking at this place setting, I realize I have Target to thank! 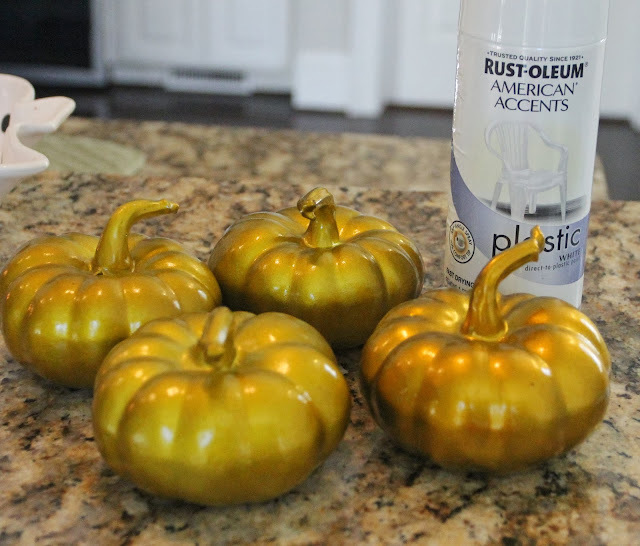 Dollar aisle pumpkins plus 2 coats of plastic spray paint I already had on hand. Yet again, Potterybarn as inspiration. I loved THESE napkins! 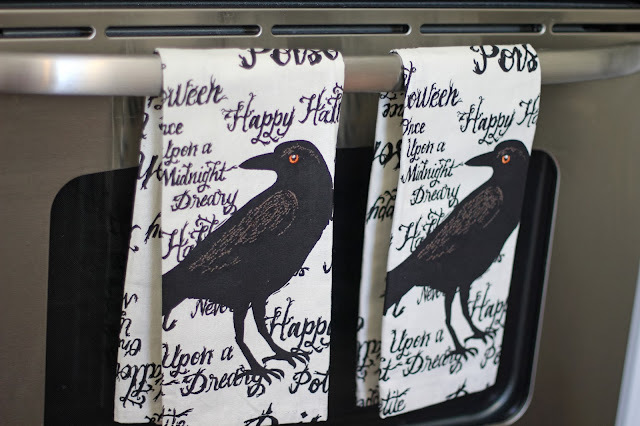 I found these kitchen towels with crows for $9.99, they came in a pack of 2 along with the black printed ones you see on the table setting. 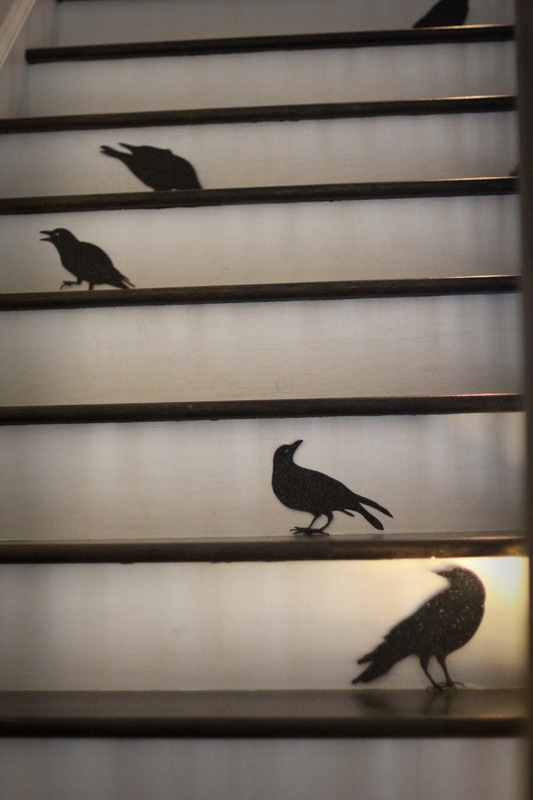 I took the two black ones, cut them in two, and used them as table napkins. They are just for looks, so no one will see the tattered edge since I folded it under. For $20 I got two kitchen towels and 4 napkins. I scored these black raven silhouettes after Halloween on clearance at Joann's last year. 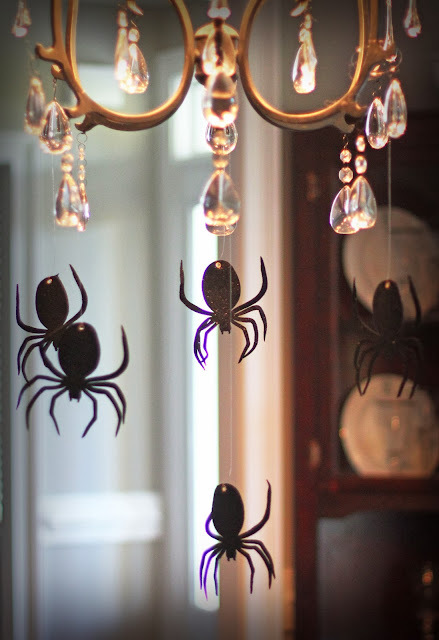 $8 spider garland from Target. 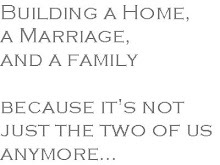 Wayyyy too long. 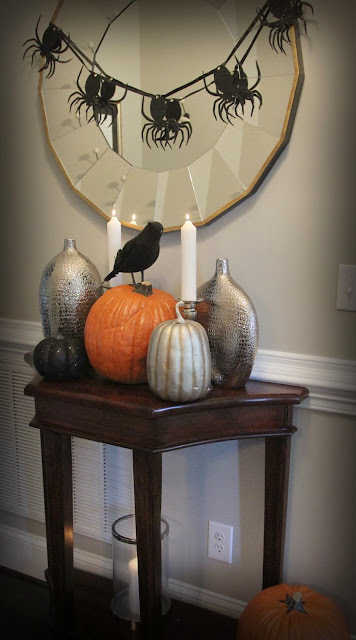 I cut it in half and used one half for the hallway mirror. The funkins I got on clearance after Halloween at Hobby Lobby last year. 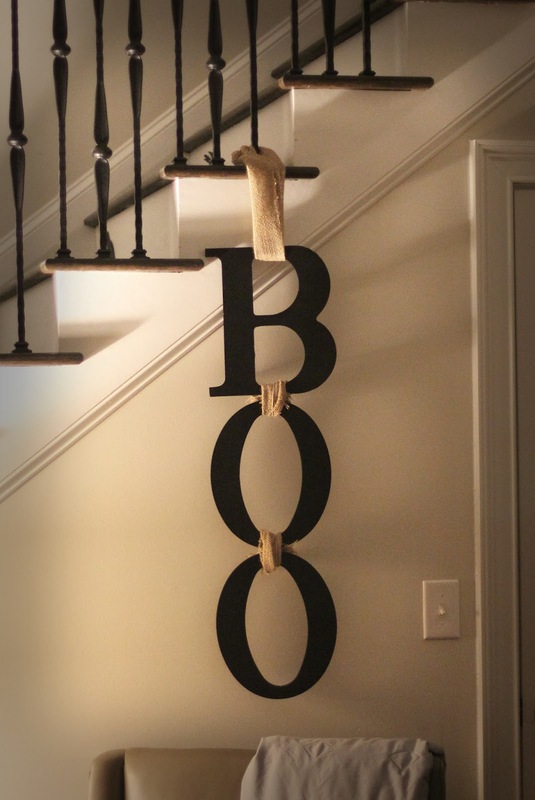 Another super easy DIY courtesy of the Hob Lob. ribbon from the ribbon section, I scored more discounts in the Holiday department. Trick or treat and Happy Monday!